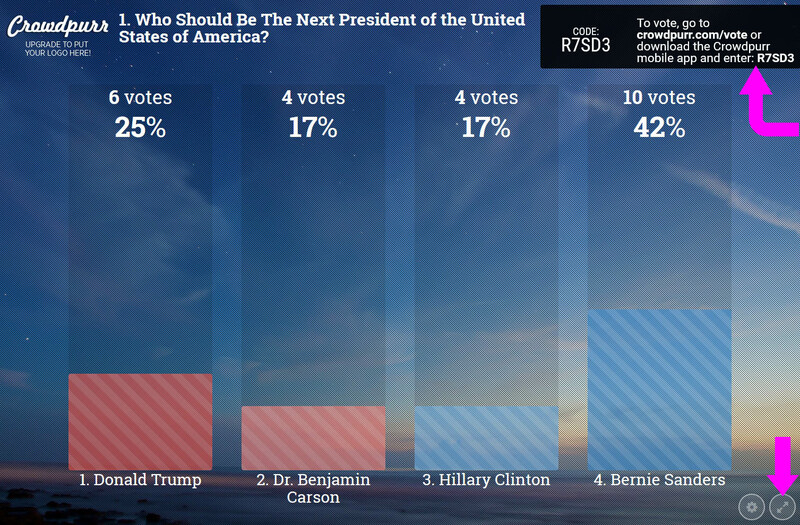 Are you curious which candidate is most likely to win the 2016 United States Presidential Election? 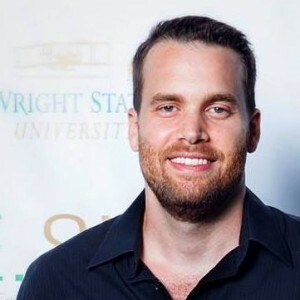 Are you looking for a fun way to engage your audience? Maybe break the ice at your next presentation or meeting? 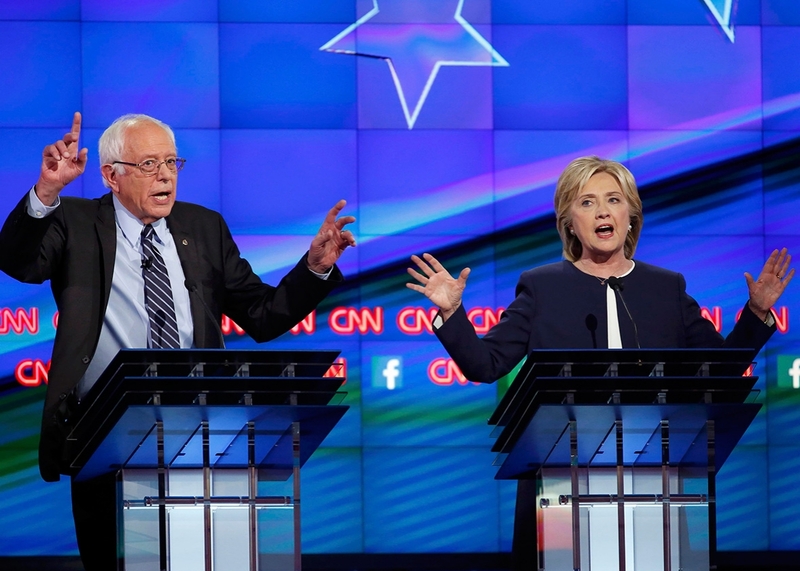 Or simply better understand your audience’s political leanings? I know our office is definitely abuzz with political debate already. The best way to capture your audience’s attention and their political leanings is to do a FREE live interactive audience poll! Your audience certainly isn’t as large as the national delegate, but the results you get will better reveal to both you and your live audience which candidate may ultimately reign victorious. 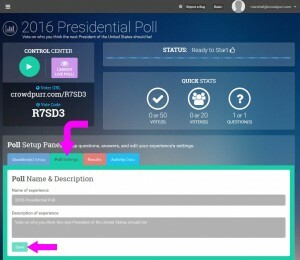 Using Crowdpurr.com, we’ll quickly walk you through all the steps you need to setup, launch, and gather the results of your Presidential Audience Poll. Let’s have some some fun! If you haven’t already, sign up for a free account at crowdpurr.com. The signup process takes just a few seconds. After logging in you’ll see a welcome message, click on the red button “Get Started”. 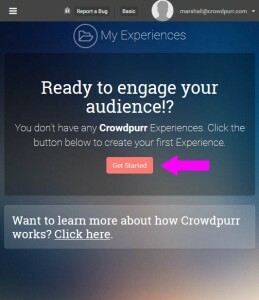 You’ll then see a list of all the available Crowdpurr interactive experiences you can create for your audience. 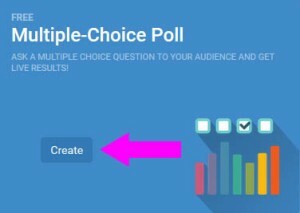 Under “Multiple Choice Poll” click on the “Create” button. 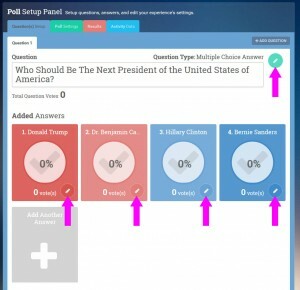 Crowdpurr will launch the dashboard of your new Multiple Choice Poll. Welcome to your new audience poll! Let’s edit the title, click on the green tab “Poll Settings” and edit the “Name of experience” field. Change it to something like “2016 Presidential Poll” and change the description to something like “Vote on who you think the next President of the United States should be!” Click “Save”. Now, let’s edit the question of your audience poll. Click on the blue tab “Question(s) Setup”. 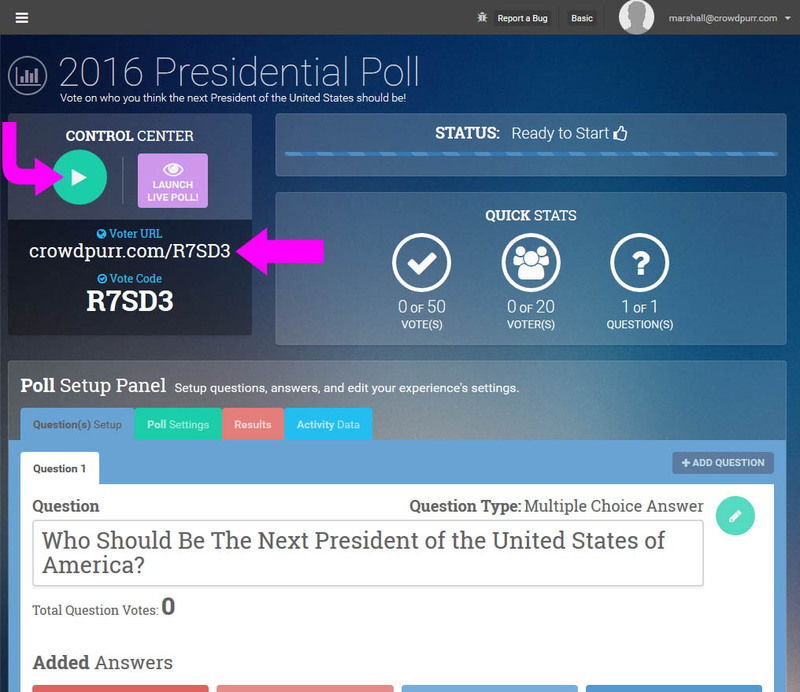 This is where you edit your question and the answer choices available to your audience when it’s time to vote. All the way to the right, click on the green circular pencil icon. You can now edit your question. 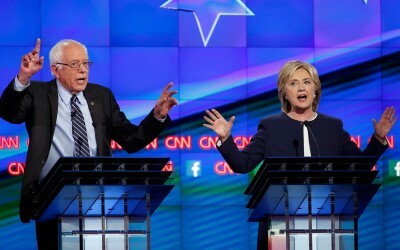 Change it to “Who Should Be The Next President of the United States of America?” Click on the green circular check-mark icon to save the edited question. Let’s add the candidates! By default, there are four answers already added. Similar to editing questions, clicking on the pencil icon on each answer allows you to edit it. 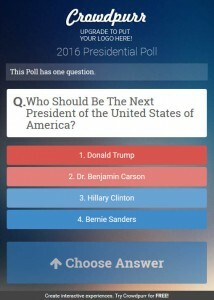 Change the answers titles to “Donald Trump”, “Dr. Benjamin Carson”, “Hillary Clinton”, “Bernie Sanders”, and/or any other candidates you want to add or remove. You can also change the colors to represent Republican candidates (reds) and Democratic candidates (blues). That’s it, you’re all set up. Now for the fun part! When you signed up to Crowdpurr, we sent you a confirmation email to confirm your email address. Before you can open your audience poll for live voting, you must verify your account. 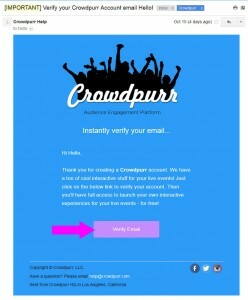 If you haven’t already, just open this email and click “Verify Email”. Need to have this email resent? No problem, go to crowdpurr.com/profile to have it re-sent. On your audience poll’s dashboard page, you can now click the circular “Play” button to open your audience poll and live voting! You may want to wait to do this until your crowd is assembled but you can test it for fun now and reset your poll later. 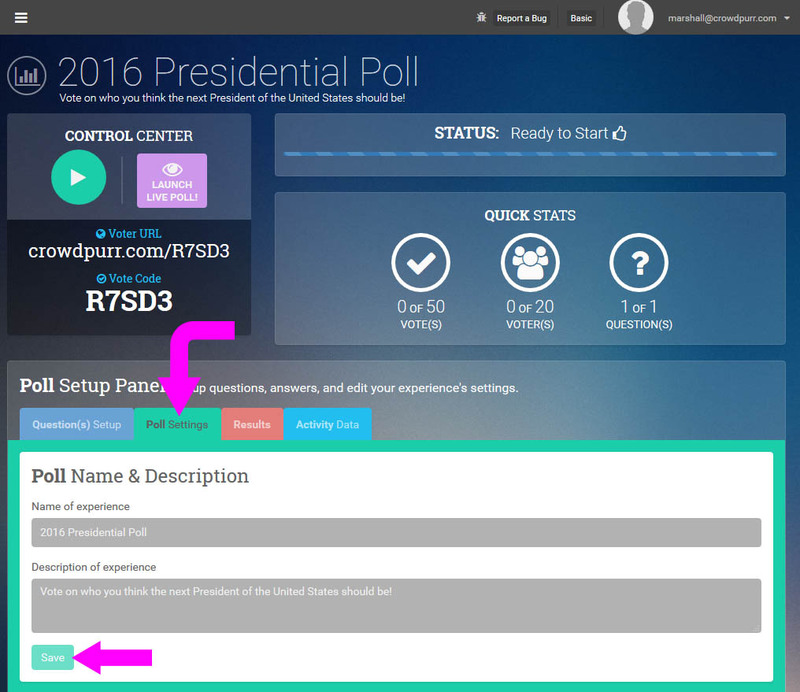 Once your poll is started, you can click on the “Voter URL” link directly below the control buttons. This will open up the “Voting Page” in a new window that shows you what your audience will see on their mobile-device when they visit the poll. 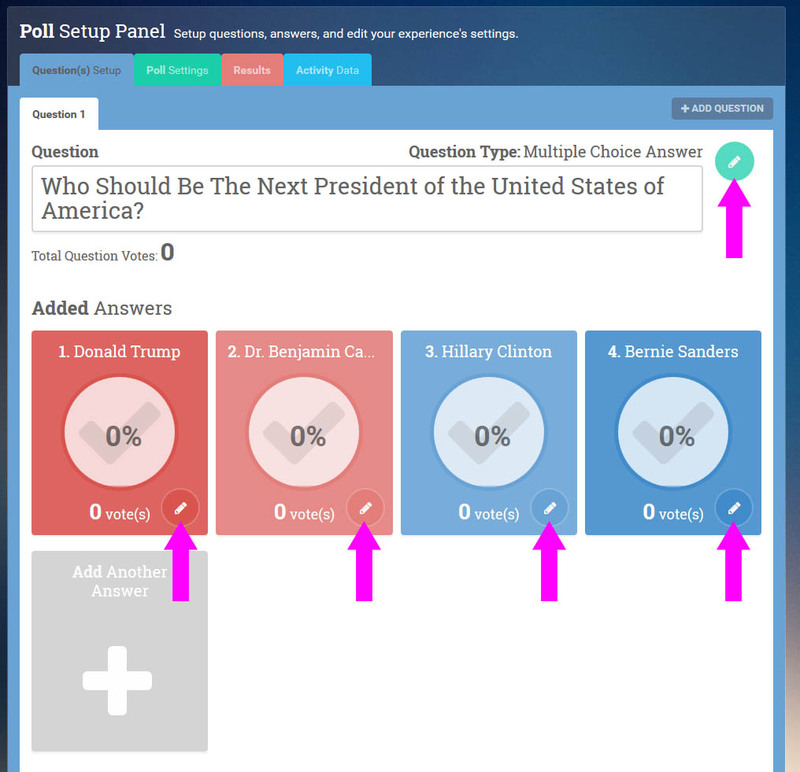 On the Voting Page you now see the various answers you added to the question. Click on one of the answers, then click “Submit Answer” to cast a vote! Back on your poll’s dashboard you’ll see the vote was added to the answer. 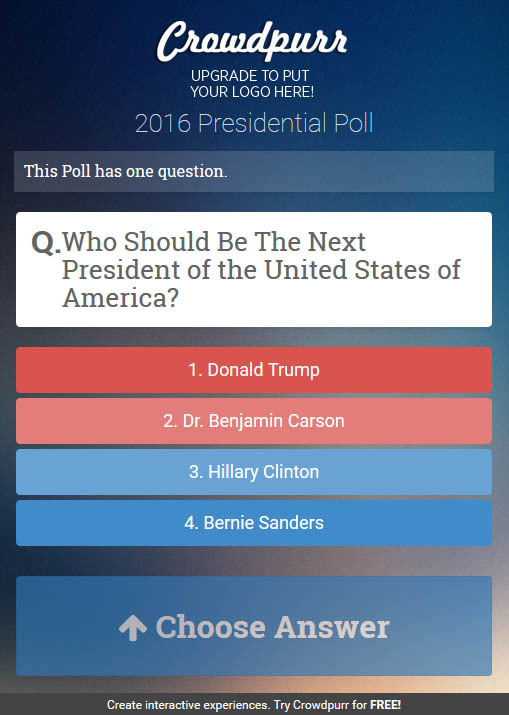 Great, our 2016 Presidential Poll is working. 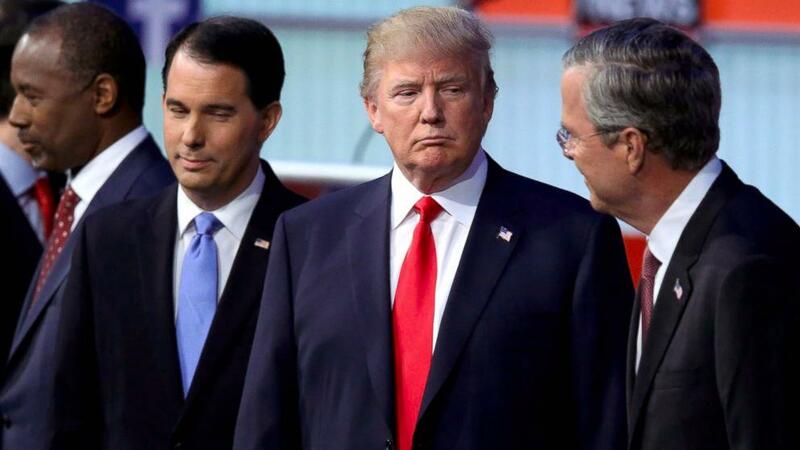 We’ll know who’s going to be the next President in no time! 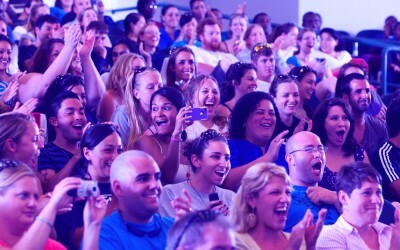 What fun is it if your crowd doesn’t know how to participate or see the results? 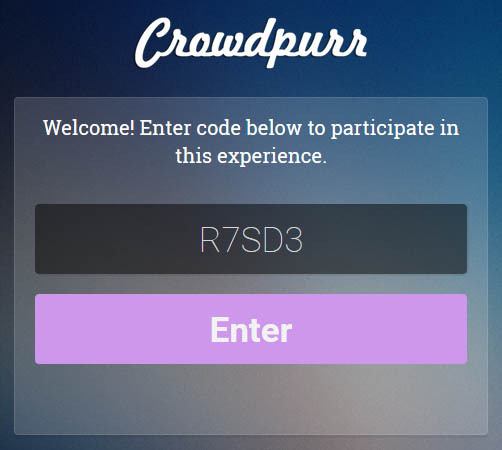 Time to open Crowdpurr‘s beautiful results window. 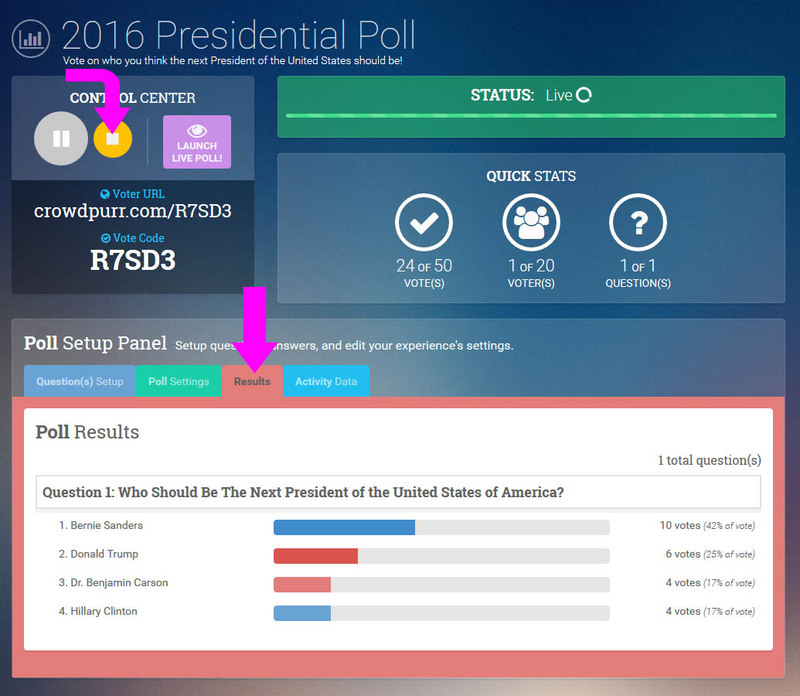 Back on your poll’s dashboard, click on “Launch Live Poll!”. This will open the “Poll Visualizer” window. 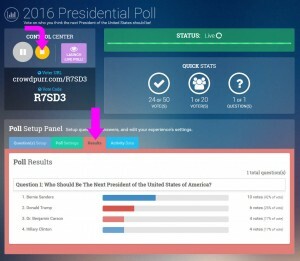 This displays both instructions for how your crowd participates in the poll through their mobile-device and your audience poll’s live results in real-time as they vote! Drag this window onto your high-def screen, overhead projector, or onto a secondary monitor. Any large display device will work. Once the window is on your desired display device, click on the “Fullscreen” button in the lower right-hand corner. This will put the Poll Visualizer in full-screen mode. That’s it! Your crowd can now see both the instructions on how to access your audience poll and the results. 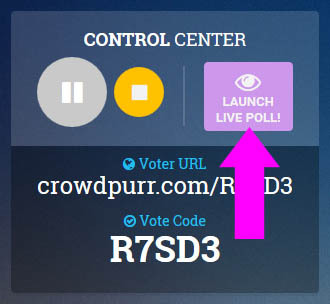 They simply go to crowdpurr.com/vote in their device’s mobile browser and enter in your audience poll’s five-digit code that is displayed on the Poll Visualizer window. Your crowd can now cast their vote! When your poll is finished, click the yellow circular “Stop” button on your poll’s dashboard. This will close your audience poll to all future voting. You can now click on the red “Results” tab to see a graph of the overall results of your poll and determine the next President of the United States of America. 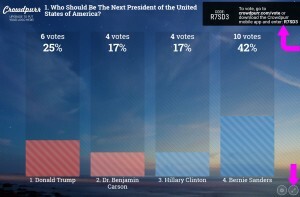 Since this is an important audience poll determining who will be the next #POTUS, you may want to limit each member of your audience to one vote (so someone doesn’t cheat and vote for the same candidate over and over). Under the tab “Poll Settings” under “Vote Settings” you can disable the “Allow Unlimited Voting?” toggle. This will restrict each voter to only one vote. Also, after you’re done testing, you can reset your audience poll before your actual crowd arrives. On the “Poll Settings” tab under the “Reset Poll” heading, click on the “Reset” button. Careful, this resets every vote! If you’re looking to add your company or organization’s custom logo to your audience poll, add multiple questions, or conduct your audience poll with a large audience, consider upgrading to a Crowdpurr Premium Account to get additional features and crowd capacity. Our free plan supports up to twenty votes and fifty overall votes per poll. You’re all set to have fun with your audience while getting some useful information that will engage your audience and spice up your next meeting or presentation. Democracy in action! Rock the vote!